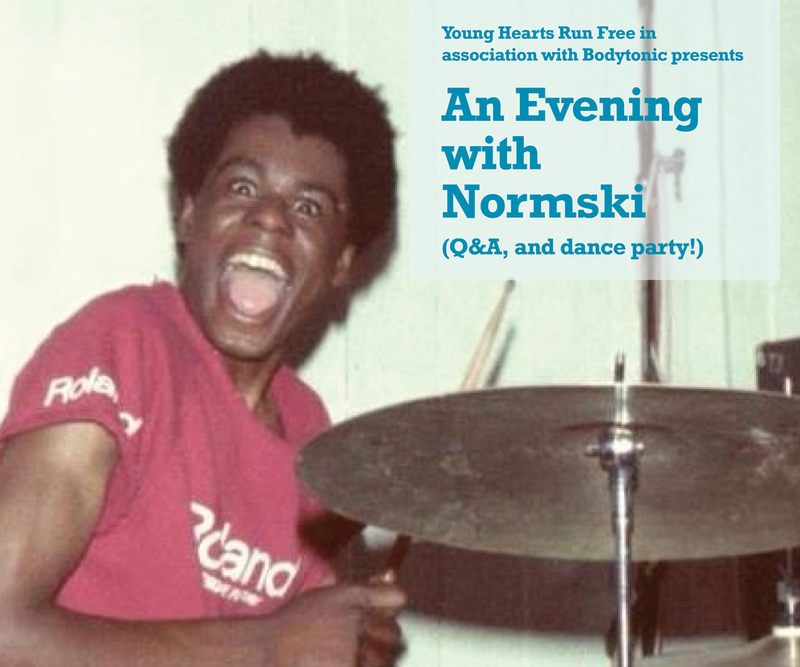 Join us at the Twisted Pepper, 54 Middle Abbey Street, Dublin 1, for a Q&A, followed by a dance party, with Normski on the decks. Normski has been at the forefront of youth culture for the past few decades; from his work on the brilliant Dance Energy on BBC2, to his long career as a respected DJ and photographer — his work is currently featured as part of the exhibition Staying Power: Photographs of Black British Experience 1950s–1990s at the V&A in London. Email youngheartsbookings@gmail.com to reserve tickets — the first 30 get into DJ Jazzy Jeff free, he is playing upstairs later that night, so do come along!